Two of those voices are Robert Day and Steven Baker. Steven Baker, College Park Academy’s Middle School Principal, brings over 12 years of teaching and administrative experience in K-12 public schools. His professional experience includes teaching all subjects in grades 4-6, as well as leading teams at all of these grade level. 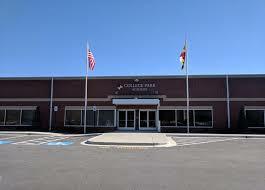 In 2011, Mr. Baker became an Assistant Principal in Prince George’s County Public Schools at Glenridge Elementary School. During this time, he joined the prestigious Aspiring Leaders Program for Student Success (ALPSS), where select Assistant Principals train to become school Principals. 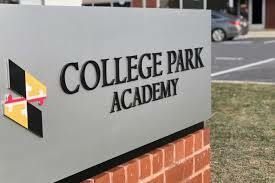 As the first Assistant Principal, and first Middle School Principal of College Park Academy, he helped to create a rigorous, individualized, and comprehensive college-preparatory program that challenges students to think critically and creatively while instilling a passion for life-long learning. Mr. Steven Baker is an advocate for school choice and differentiated learning.